Sorry about the short hiatus of the 'weekly' YouTube videos, life has been really weird lately. 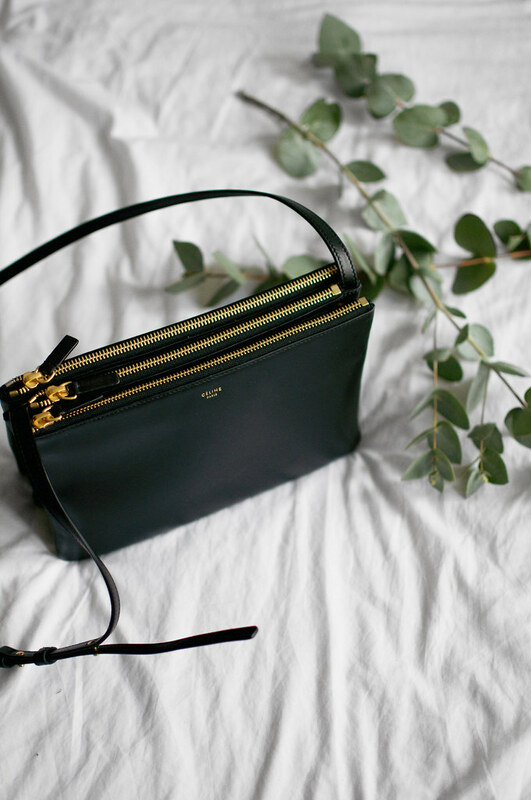 However, I'm back with a review/what's in my bag tag for my Céline Trio so hopefully you enjoy it! Let me know if there's anything you fancy seeing, as I'm always stuck for ideas!